Victoria Beer Week is Just Around the Corner! Get Your Tickets Today! 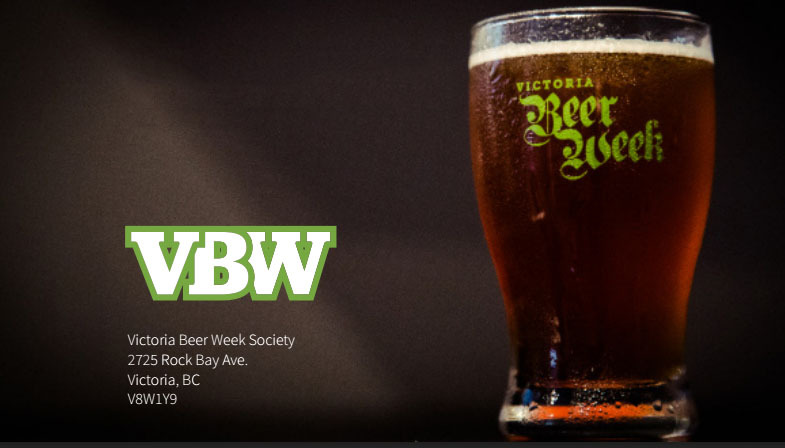 After a very successful launch that saw over 3,000 people attend 14 events held in venues throughout Greater Victoria from March 1-9, 2014, Victoria Beer Week will return in 2015 with even more events celebrating craft beer in our city. Victoria Beer Week will run March 7-15, 2015, once again beginning with an Opening Cask Night at the Victoria Public Market on Saturday, March 7, that will feature up to 20 casks from Vancouver Island breweries and (new this year) local cideries. A new addition to the schedule is the Closing Cask Night at the Victoria Public Market one week later on Saturday, March 14, which will feature up to 25 casks from craft breweries from the rest of the province, including many new breweries that were not even open last March. Another exciting new event added this year is the Craft Beer Thunderdome to be held at Wheelies Motorcycles on Rock Bay Avenue on Wednesday, March 11, 2015. This outdoor, tented and heated event will feature up to 10 brand new, previously unreleased beers from BC breweries. #VBW2015 will finish once again with the Brewmaster’s Brunch held at an ultra-long table at the Atrium on Sunday, March 15. This collaboration with the Island Chefs Collaborative will feature up to six courses of brunch paired with some of B.C.’s finest craft beer. Tickets for those four events went on sale on Monday, December 1 on EventBrite. Full details and links can be found at victoriabeerweek.com. Victoria Public Market, 1701 Douglas St.
Our kick-off cask night returns! At our opening event, we’ll be celebrating with 20 Vancouver Island breweries & cideries. Thunderdome will feature up to 10 brand new, yet-to-be tasted beers from some of BC’s finest craft breweries. Gathered at Wheelies in Rock Bay, this event offers attendees a chance to sample what some of BC’s finest have in store! After our Island-focused opening event, we’re ending a fantastic week with a cask night celebrating the finest selection of craft breweries from Vancouver, the Lower Mainland, Okanagan and the Interior. 25 breweries total. The Atrium, 800 Yates St.
A fun collaboration with the Island Chef’s Collaborative we like to call The Brewmaster’s Brunch. The premise is simple, but delicious: five courses of brunch, each paired specifically with a 4oz portion of BC craft beer. The rest of the VBW schedule will be announced early January. Rest assured that many of the best events from last year will return, including Beer and Pizza; Beer, Cheese, More Beer; Victoria’s Best Brewery Crawls; and the Craft Beer Revolution Town Hall. 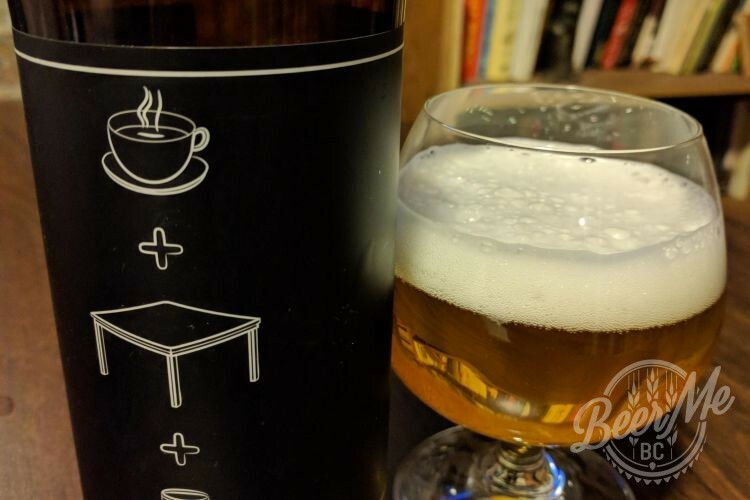 Victoria Beer Week’s educational component will continue as well, with a Home Brewing seminar hosted by one of Victoria’s premier craft breweries and the return of Beer School. The Victoria Beer Week Society’s co-organizers have been busy planning new events as well – sour beer, anyone? Details will be announced with the full line-up of events in early January. Watch a video from the 2014 Victoria Beer Week festivities!